Our optical carries hundreds of high quality, fashionable frames in many different sizes, colors, and styles. We continually research and evaluate products to bring you the best quality, fashion, and clarity possible. 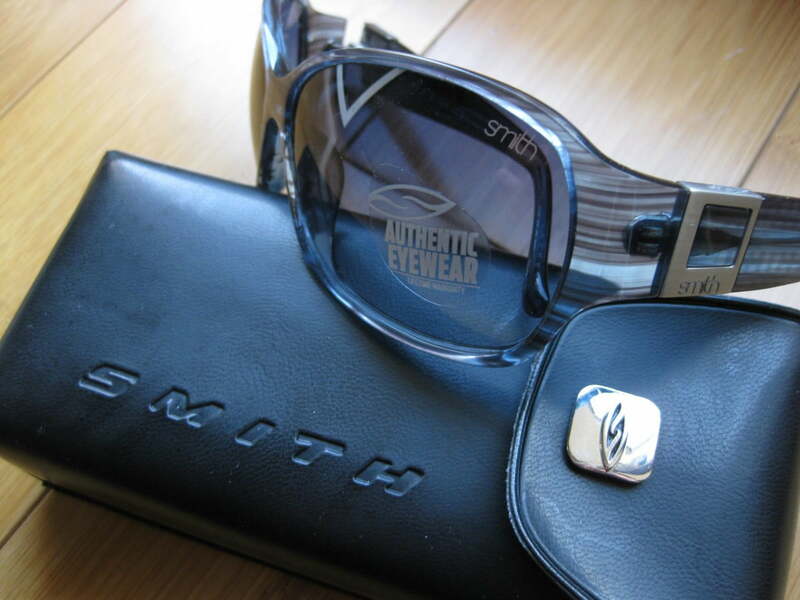 Whether you are looking for eyeglasses, sunglasses, or contacts lenses, we will help you see and look your best!